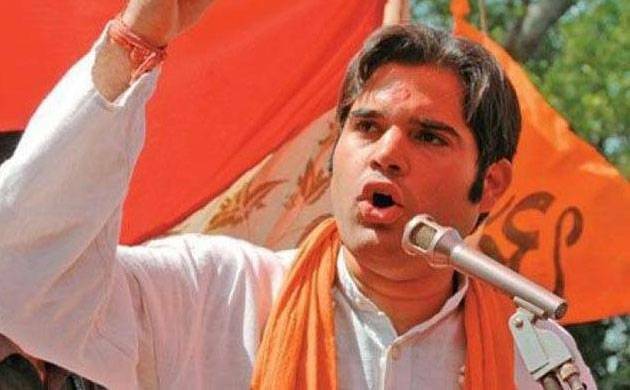 The Bhartiya Janata Party on Wednesday removed the name of Varun Gandhi from the list of star campaigners for sixth and seventh phase of Uttar Pradesh Assembly elections. Varun Gandhi’s name was included in the list of star campaigners for third and fourth phase of elections in UP. In place of Varun Gandhi, the name of Union Minister Manoj Sinha was included in the list of star campaigners. Earlier, in the list of star campaigners, the names of senior BJP leaders Lal Krishna Advani and Murli Manohar Joshi was not included.